Book Your End-of-Summer & Fall Flights Today! summer and fall trips with us! We are happy to see that many of our corporate fliers, as well as our family travelers, are filling the private skies. If your company has any 4th quarter travel on the calendar, please do not hesitate to call or email our Client Services team for a flight quote. It is also not too early to take advantage of availability and options for fall travel and events. 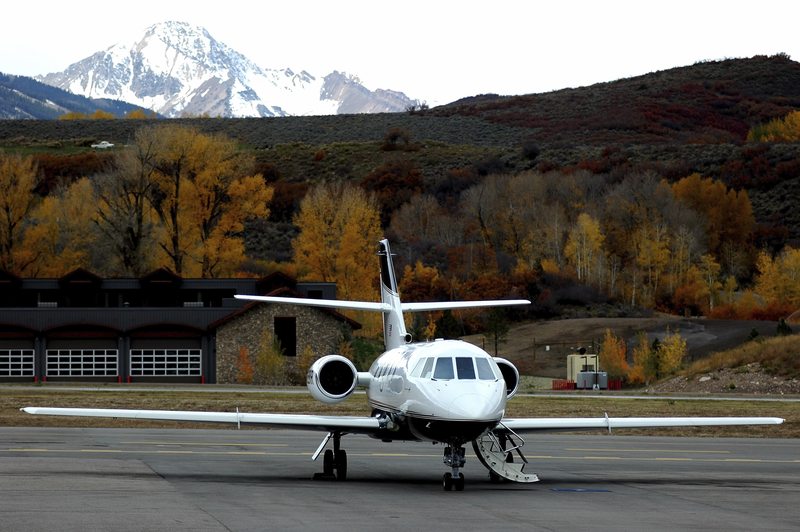 As the weather gets colder heading into fall, the demand for jet charter will increase. service to get you to your destination on time. Make sure your flights are booked in advance and leave all of the logistics to us! While advanced booking is important heading into fall and winter, there is still plenty of summer left. If you haven’t booked, please let us know! It is the perfect time to start thinking about booking your commuter trips to your second homes and holiday travel, to get the best rates and flight options. 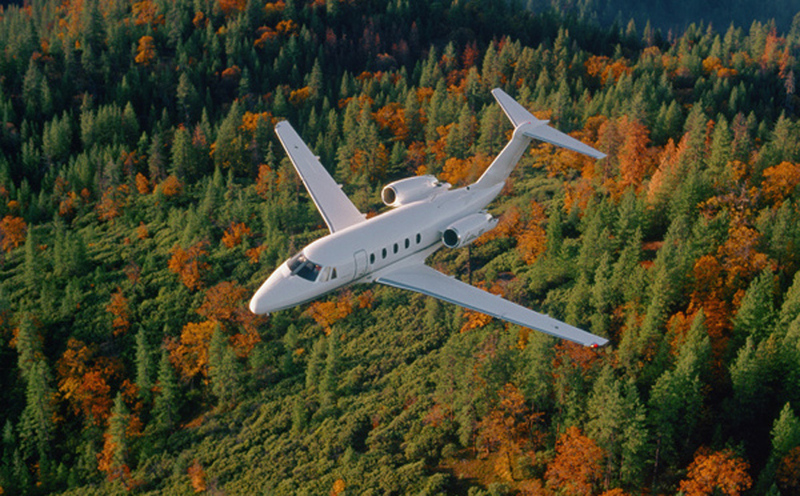 Instagram, LinkedIn, Twitter, and Google+ for the latest FlyPrivate news and information.